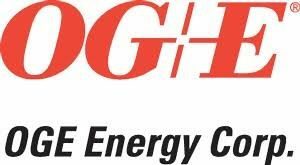 A quarterly dividend of about 37 cents a share was declared Wednesday by the Board of Directors at OGE Energy Corp. The dividend is for the second quarter of the company’s fiscal year. OGE Energy is the parent company of OGE which serves nearly 850,000 customers in Oklahoma and Western Arkansas. 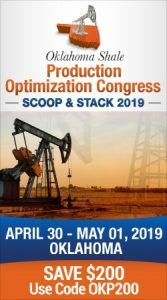 OGE also holds a 25.6 percent limited partner interest and 50 percent general partner interest in Oklahoma City-based Enable Midstream Partners LP.